Closed-ended funds, also known as CEFs for short, are basically a type of mutual fund, but their special feature is that they are a combination of the elements of regular open-end mutual funds and ETFs. 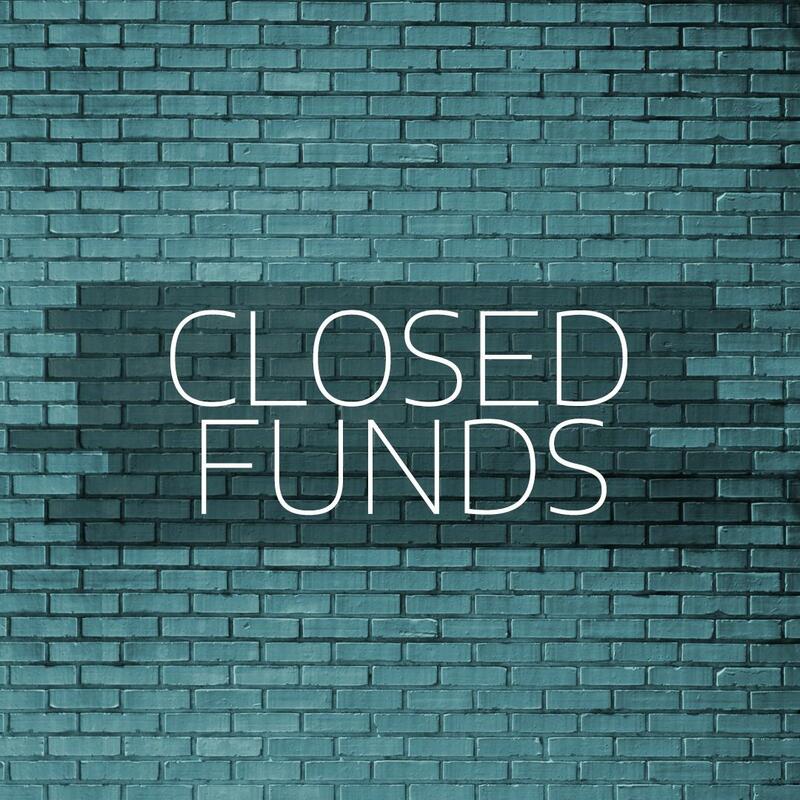 A closed-end fund is also known as a “closed-end investment” or “closed-end mutual fund”. It is technically a public traded security that offers its shareholders partial ownership in an underlying portfolio of assets. Closed-ended funds, just like open-end mutual funds, give you a stake in the larger pool of stocks and hence share the expenses with other shareholders as well. But unlike these open-ended mutual funds, closed-ended funds directly trade on stock exchanges and therefore, their prices can change any time throughout the market day. There is a limit on the share counts of CEFs because of which they trade at a premium or a discounted price of their net asset value, and that can be very beneficial to the value investors who are bargain-hunting. For closed-end funds, a predetermined number of shares is issued. While an open-ended fund allows investors to enter (by buying the stocks) or exit (by selling the stocks) at any time, it is different with closed-end funds. Investors can buy units of a closed-end at the time of New Fund Offer (NFO). These funds are associated with a fixed term ranging from 3 to 5 years. The investor has to hold on to the shares in this period and can sell it only after the term is over. However, the funds can be traded publicly like the open-ended schemes. There is a bit of cautionary note here – instead of buying/selling at NAV, the funds are bought/sold at market price. And the market price is typically a discounted value of the NAV, so selling closed-end funds on stock exchanges may result in lower yields. A closed-ended fund is managed by professional fund managers that bring with them a wealth of experience in helping the fund meet its stated objectives. This expertise allows the investors to invest in the markets without having an in-depth knowledge of the underlying stocks that make up the fund portfolio. The fund managers usually invest in theme-based funds like contra funds in order to limit their spread. Due to the lock-in period, the fund managers don’t have to worry about sudden redemption requests, thus giving them better flexibility to manage the funds. Investors are allowed to invest (or buy) only at the time of NFO. They have to hold on to the funds till the NFO term is up (usually between three to five years). 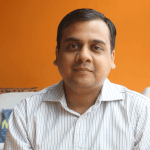 Since there is no information available about the fund before the NFO, it is judicious for the investor to do thorough research on the portfolio spread. They can earn regular dividends if the fund portfolio performs well. They can sell these on the exchange as well at the prevailing market price, which is usually less than the fund’s NAV. Due to its lock-in feature, investors remain committed to the fund and track its performance more closely. Individual investors have access to professional portfolio managers. This leads to the investors having access to low cost, extensive investment research, trading and money management expertise that are generally unavailable to them. In closed-ended funds, the investors are allowed to redeem the units of the fund on prescribed dates only i.e. on the maturity of the fund. This thus allows the creation of a stable base of assets. These assets are not subject to frequent redemptions. The primary benefit of this characteristic is that allows the fund manager to be in a pole position to formulate an investment strategy inclined to the fund objectives. Closed-ended funds trade on stock exchanges where the investors can buy or sell shares throughout the trading day at any prices above or below the fund NAV. They use the usual stock trading tactics such as stops, market/limit orders, margin trading, and short sales. Closed-ended funds have the flexibility to limit their investment spread to around 20-30 stocks in the portfolio. This improves the likelihood of better returns from the concentrated portfolio bets of closed-ended funds. • Income is delivered to the shareholders as the fund collects net interests or dividends. • Once realized, the capital gains are passed to the shareholders. Closed-end funds can properly use leverage to increase the performance of the investment by generating enhanced gains or earnings. Whenever the funds use leverage, the NAV becomes more volatile than the other funds, which do not use leverage. Open-ended funds often have ongoing costs related to distributing, issuing and redeeming shares. Whereas, because closed-end funds have a fixed number of shares, they do not have any such costs. This mostly leads to the closed-ended funds having expense ratios lesser than other investment strategies. This lower expense further leads to lower fees over time. On a broader level, closed-ended funds haven’t been so successful. For the past two years, the returns of the closed-ended funds have been around 3.23% while the open-ended funds generated returns up to 7.4% on an average. About 65-85% of the large closed-ended mutual fund schemes have beaten their benchmark in indices. Then there are some schemes which have underperformed on an average level. According to experts, closed-ended funds have performed largely in pockets. Studies have shown that closed-ended funds make sense if they are picked well. It’s too soon to reach a conclusion that whether closed-ended funds have worked out in India or not. The evidence so far is patchy but still, closed-ended funds seemed to be working out for some investors.